Metroid series director and producer Yoshio Sakamoto has no plans to go back to traditional triple-A development, preferring the weird and wonderful like new project Tomodachi Life. CVG asked Sakamoto when he expects to get back to making traditional games. “I do not intend to do so,” he said. Sakamoto noted that when working on any existing franchises, he’ll do his best to satisfy long-term fans, but he has other ambitions. “I would like to create entertainment that’s completely different and that brings new emotions. I would like to challenge myself in those unique directions,” he said. Sakamoto went on to say that at its core, all games development is about what emotions the creator inspires in players. “I think in the end what is most important is hospitality towards consumers. When we develop games we always think, ‘what do we have to do to make players happy or satisfied? '” he concluded. 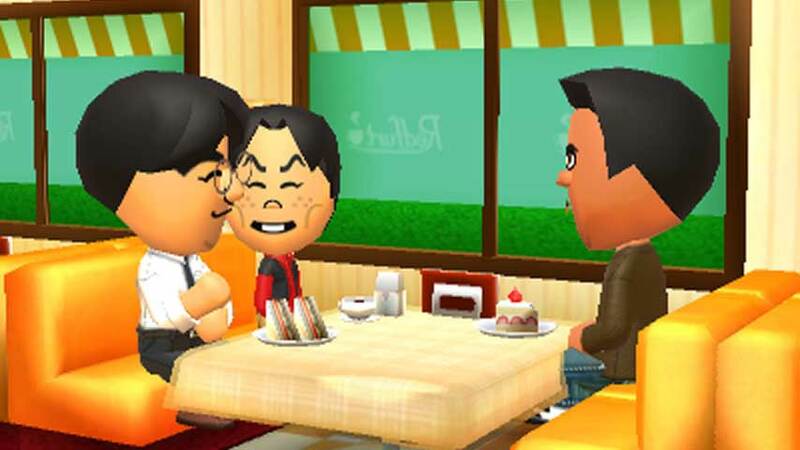 Tomodachi Life is due for release on 3DS in June.